Anjou Golf & Country Club is situated in the heart of historic Anjou, an area once ruled by the powerful Plantagenet dynasty. It is a 25 minutes drive north of the city of Angers. The British architect Frederick Hawtree was commissioned by Roland de la Poype (1920 - 2012) to develop the course from farmland with work beginning in the late 1980s. La Poype, an entrepreneur and former WW11 flying ace was part of the French-Russian Normandie-Niemen squadron and widely known in France for developping Marineland in Antibes and the Citroën Méhari car. Today, Anjou Golf & Country Club is recognized as one of the best international courses in the region. Facilities include a 6 hole compact course, a covered driving range, a clubhouse open to everyone, 18 bedrooms with bathrooms and three self-catering studios. 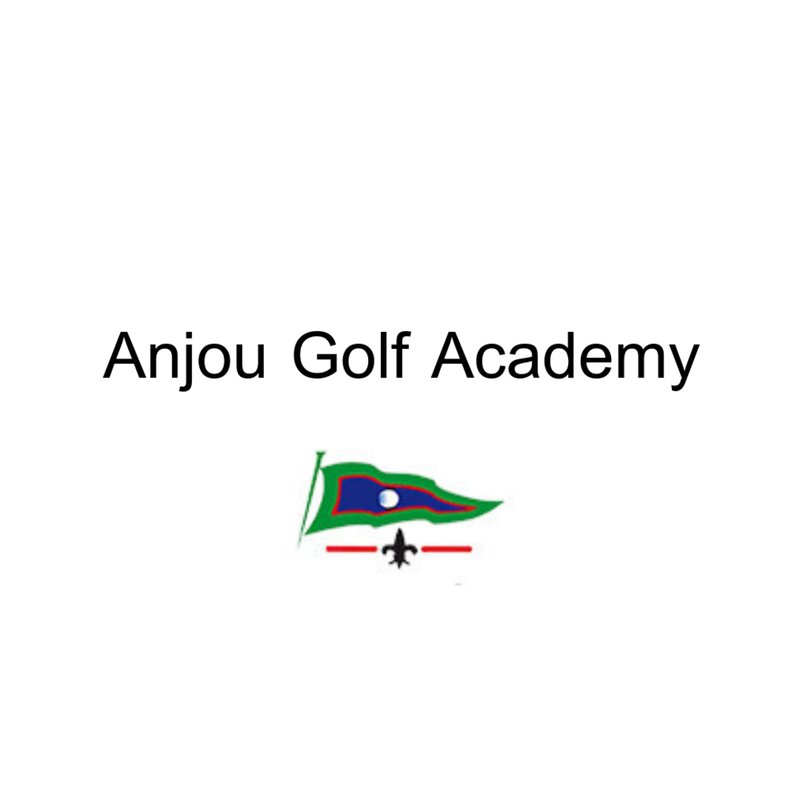 Welcome to Anjou Golf & Club with its 18-hole course, 6-hole course, spacious driving range and golf classes open to everyone. The clubhouse bar and restaurant are open to members and the public for lunch or just a drink. We also offer on-site accomodation (for a maximum of 50 people) including a number of self-catering apartments. The Orangerie can be rented for events such as weddings or family reunions. We are affiliated with the Golf Blue Green network so European visitors with Blue Green cards will benefit from special rates. La Maison Bleue on the Anjou Golf Resort is a large gite right next door to the Orangerie reception hall. It has a bright living room with a leather sofa and dinning area for 10 to 12 people. Family and friends can meet together to enjoy themselves before or after a party either at the golf or elsewhere. La Maison Bleue is also suitable for guests who wish to discover our region and spend a calm vacation in Anjou. There are two separate bathrooms, one on the ground floor with a shower and one upstairs with a shower and a double vanity with a double wash bassin. In the kitchen, you will find a coffee machine, microwave and toaster. Swimming pool with security barrier available as part of your rental package depending on the season. Please contact us for more information. 1 upstairs master bedroom with bathroom. 140 cm bed. Bed linnen is at your disposal (6€ per bed). 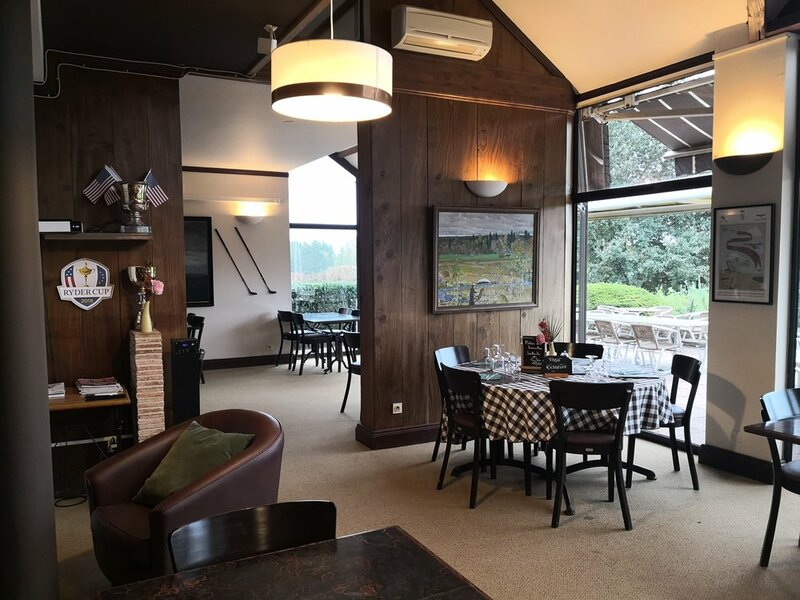 La Maison Bleue is surrounded by greenery yet walking distance to the clubhouse (200m) where you may enjoy your breakfast and lunch. 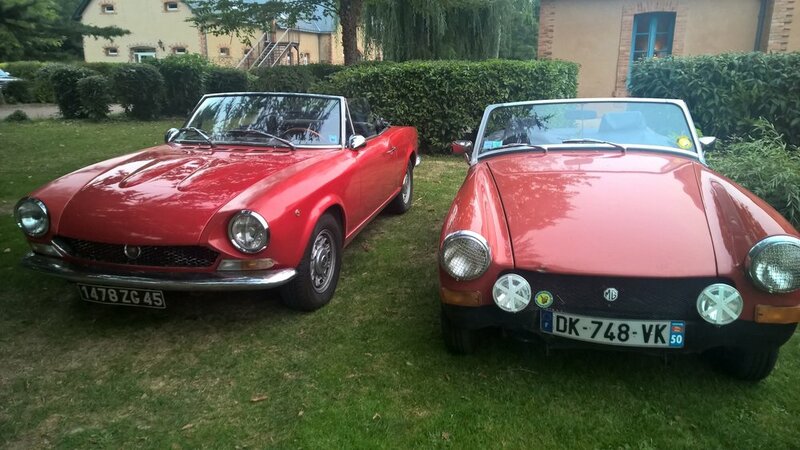 You may also park your car on location just outside the house (3/4 cars can fit). Be sure to enjoy a free Golf starter course during your stay ! We are a 30 minute drive to the center of Angers, just 25 minutes to the Exhibition Hall and tech hub "Cité de l'Objet Connecté". Our apartments are perfect for business, family or golf stays. Each apartment has its own fully equipped kitchen including the essential coffee machine and microwave. Use the golf as a base for your visit ! Furnished in classic country style, we aim to give you a feel for French country living. The villages of Cheffes and Champigné are just a short distance away for picking up your baguettes and cheese. It's possible to play 9 or 18 holes in the morning, then take the afternoon to visit one of our local chateaux or wineries south of the Loire. The club house is open for breakfast and lunch if you prefer and wifi is available onsite. Our staff are on hand to help out and make your stay a pleasant and successful one. 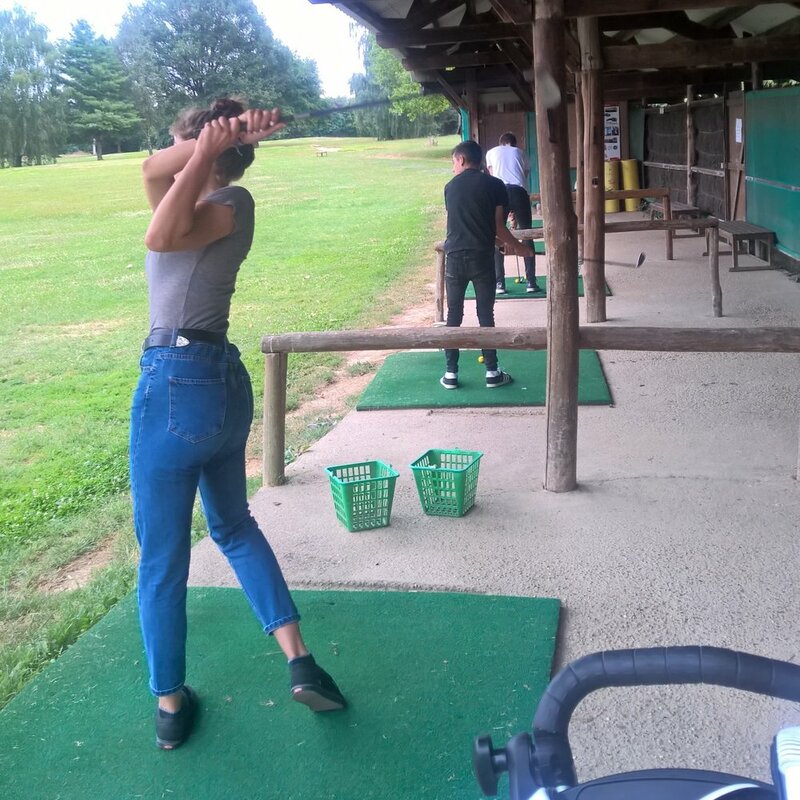 Anjou Golf & Country Club offers 18 bedrooms and 3 apartments a short distance from the greens and 30 minutes by car from the center of Angers. The drive is slightly shorter for business visitors working at the exhibition hall or at the tech hub the "cité de l'objet connecté". We offer peace and quiet alongside a touch of French country life while benefitting from our proximity to the cities of Angers, Chateau Gontier and Saumur. We are happy to welcome you for breakfast (8.50€) from 9am in the club house or you can order a breakfast tray for your room in case of early morning departures. Why learn to play golf? Because it is a sport for life. It teaches concentration, patience and perserverance. It is a discipline that obliges the player to take a step back and relax as forcing the play or attacking the ball generally produces the opposite of a desired result. 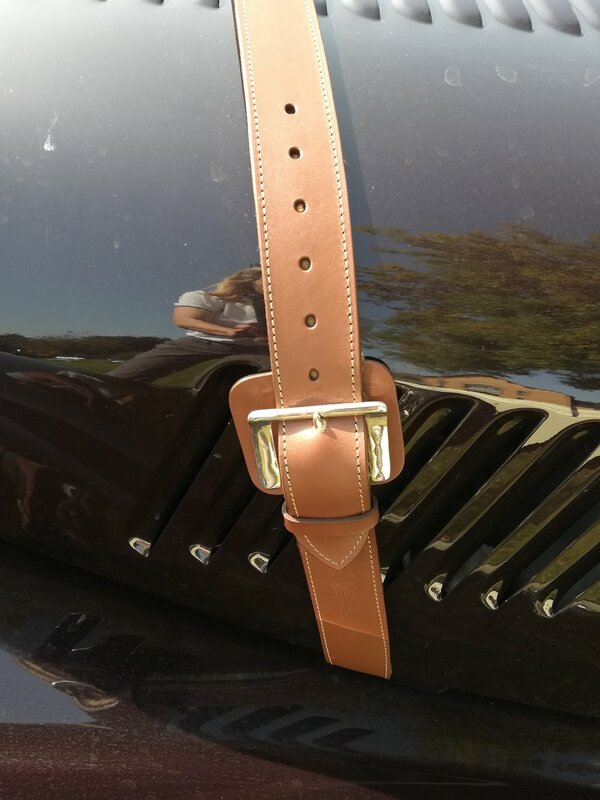 Futhermore, golf ensures time away from our electronique devices and a good dose of fresh air. Keep learning with Guillaume Le Solliec! Unlimited access to our 18 hole course! 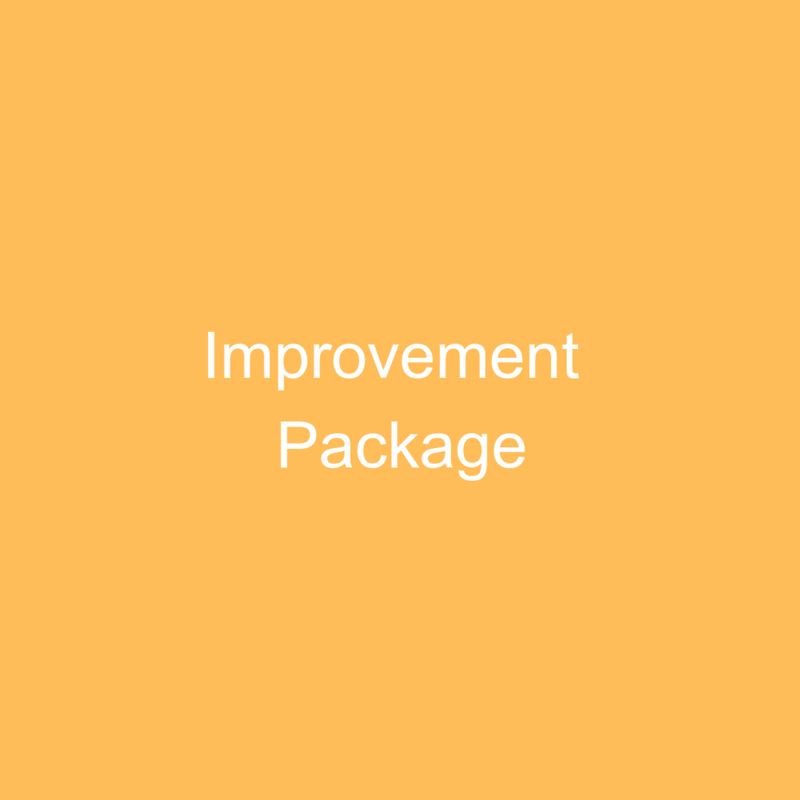 Analyse and refine your game with our Next Level Package with our pro Guillaume Le Solliec! Why learn to play golf? Because it is a sport for life. It teaches concentration, patience and perserverance. It is a discipline that obliges the player to take a step back and relax as forcing the play or attacking the ball generally produces the opposite of a desired result. Futhermore, golf ensures time away from our electronique devices and a good dose of fresh air. Young golfers, who generally live locally, have classes with Guillaume Le Solliec on Wednesdays from 14h30 to 18h30 and on Saturdays from 14h to 18h. The sessions follow the French school calendar and may be modified in case of bad weather. Tarifs vary according the the group from 180€ to 300€ annually, including the lessons, balls, access to special events and to the compact course under Guillaume’s supervision. Guillaume is available from Wednesday to Sunday for individual classes or group sessions. Please see our forfaits below for more information on prices. 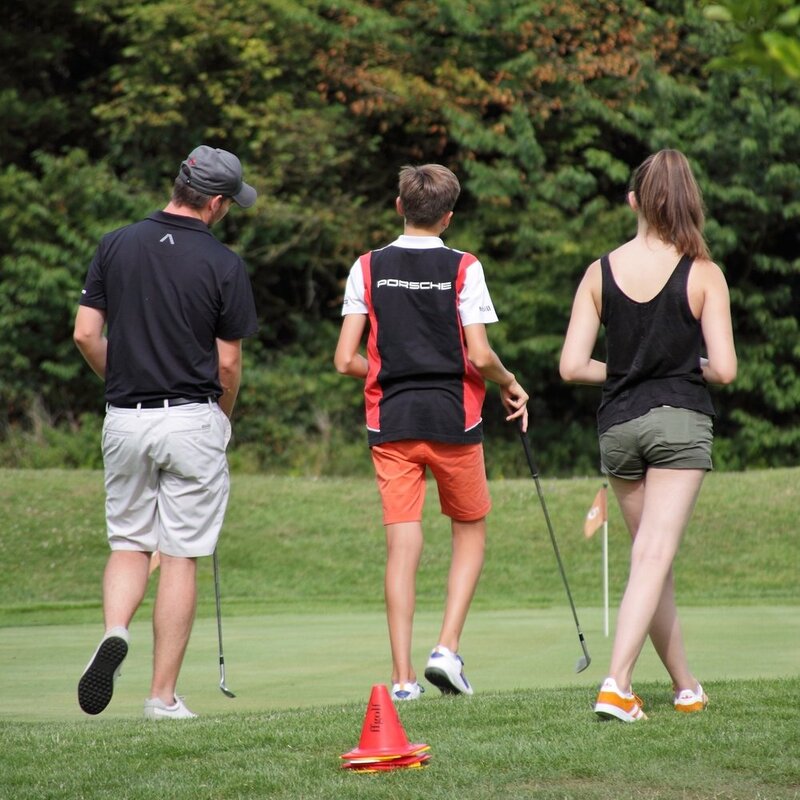 Bernard Giordanengo, the pro from neighbour golf course Sablé-Solesmes is available on Fridays. Individual classes need to be booked at least 48 hours in advance ; in case of cancellation, the club needs to be informed 24 hours ahead of time. We can lend you clubs! Work intensely on your golf with our pro! A fighter pilot during WW11, the founder of Anjou Golf, Roland de La Poype launched into the plastics industry following his return from the war. Count de La Poype started by manufacturing synthetic dashboards for Citroën then, inspired by the English Mini Moke, developped the Méhari with a revolutionary thermoform plastic body. Today the Mehari remains an emblem of the French 1960s. 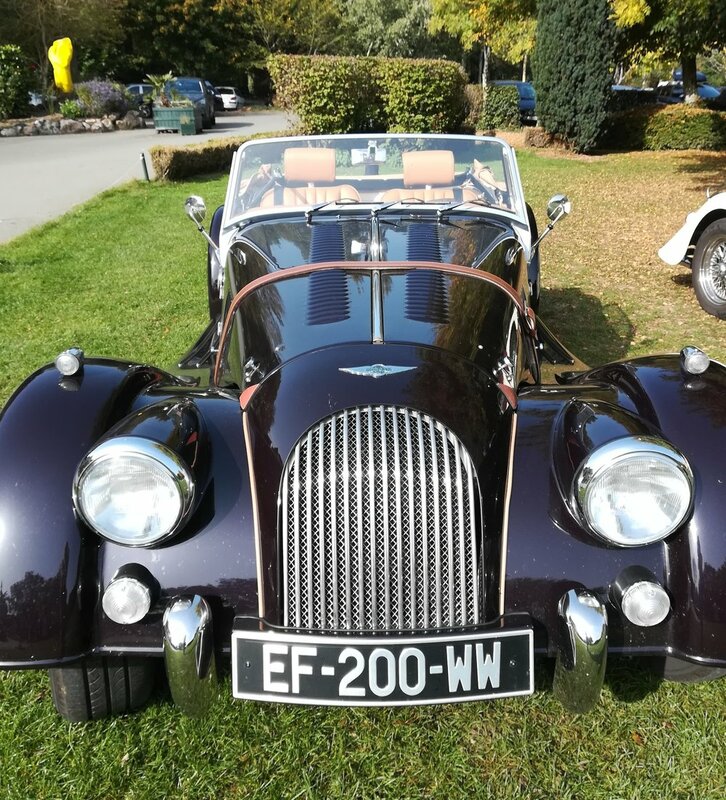 This iconic vehicle demonstrates the roots of the club and explains our passion for vintage cars. We propose a chic and peaceful stopover for your rally, your outing or demonstration. The clubhouse with its summer terrace and winter chimney sets our club apart as a friendly, open and cosy space for cocktails, meals or just a beer. 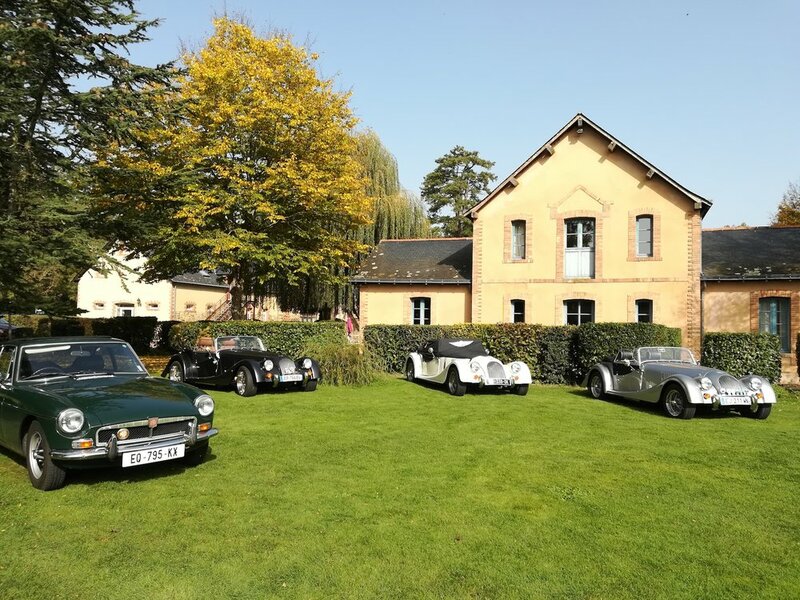 With our 18 rooms and three studios we can accomodate up to 50 people and we offer a special parking spot for beloved classic cars. To complement your stay, we definitely recommend a visit to the nearby aviation museum "Espace Air Passion" with its important collection of historic aircraft and motors. 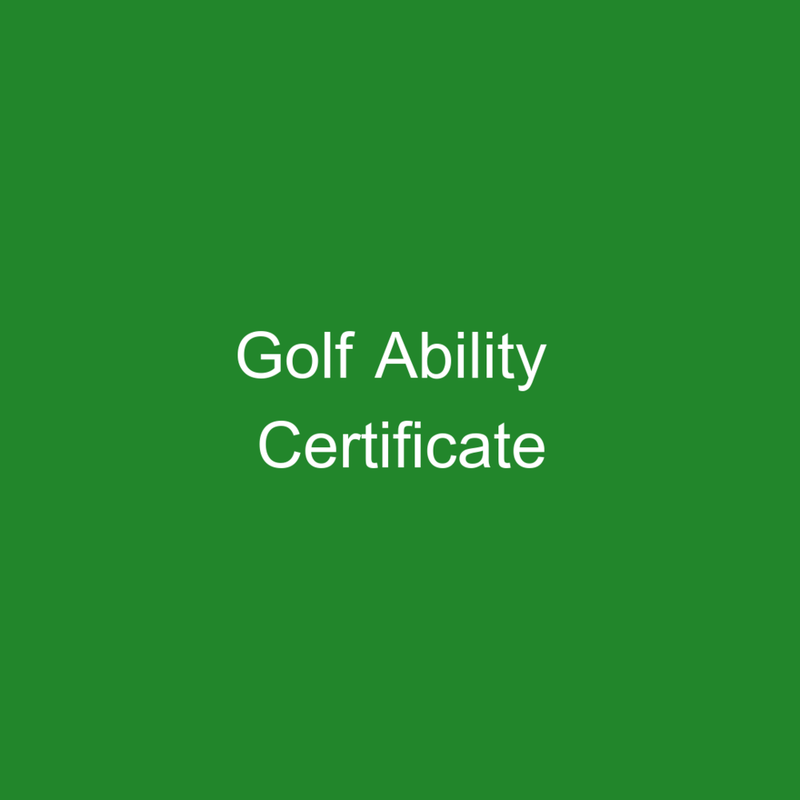 Try an individual introductory golf session or a group class with our pro. 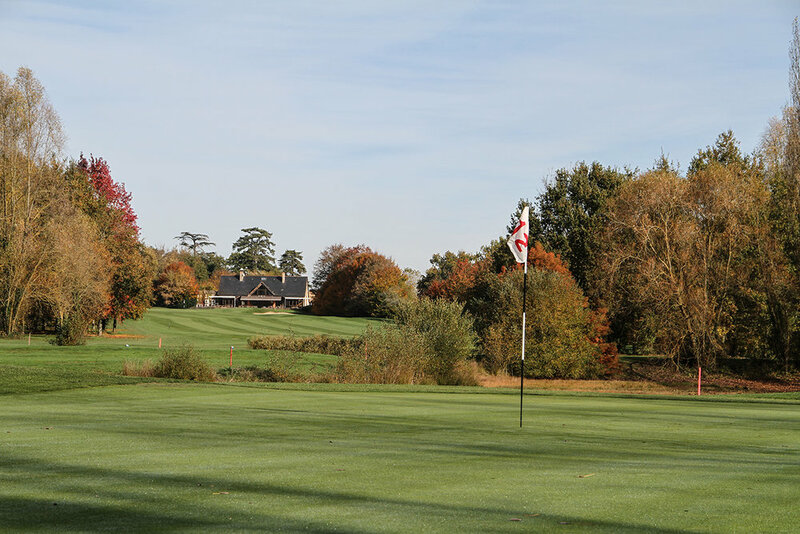 Play our 6 hole compact course or the 18 hole course at your leisure. 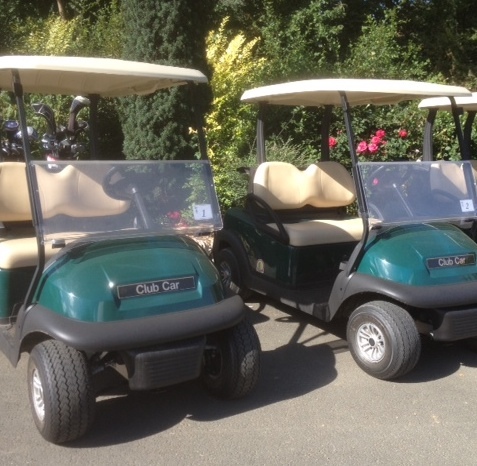 Clubs, bags and buggies to rent at the clubhouse. The green fee is 45 € with a 50% reduction on the second round for all teams of two people. The second green fee is free if lunch is taken in the restaurant. We serve lunch from Tuesday to Sunday in season. Evening meals can be arranged for groups of 15 or more. Enjoy our south-facing terrace in summer for cocktails and beer. Menus are from 15€ excluding beverages. We can lodge up to 50 people in our 18 rooms and three studios. Each room has it's own bathroom. The studios are equipped with a small kitchen and therefore perfect for longer stays. Prices start at 65€ a night for two people in high season. Breakfast (baguette, croissants, tea and coffee) is served in the clubhouse for 8€50. Contact us if you would like to organise a special dinner in one of our neighbour's chateaux.